A lot of bloggers take weekends off. I sometimes do, sometimes don’t – but most days I don’t. It’s a down time and I enjoy blogging, I spend a lot of time catching up on blogs on the weekend and I’m usually pretty sad when bloggers don’t post anything on Saturdays or Sundays – it often leaves me bored during the day. I don’t know if any of you feel the same but that’s the reason behind taking up a Saturday posting. Although it might not appear every single week, I’ll try to make these posts pretty regular and to appear at least twice a month. Favorite indulgence: Tiramisu Cake. Wow, as I mentioned in my tiramisu cupcakes post, tiramisu is hands down one of my favorite desserts. 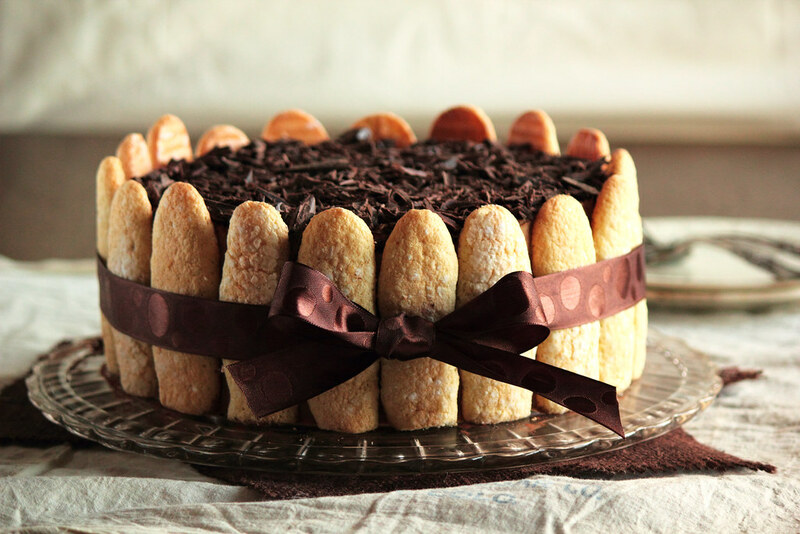 But this cake takes tiramisu to a whole other level! Favorite nature photo: Dragon Tree by Jeremy Cram. Wow, this photo is simply breathtaking. This man managed to create a photo fo a tree that looks like fine art. The colors are so beautifully vibrant and the symmetry is perfect. Stunning. I wish I could camp out below it and have a picnic. 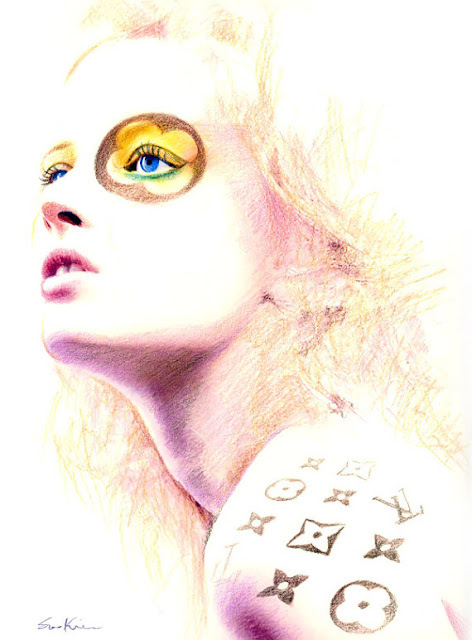 Favorite illustration: Soo Kim fashion illustrations – these are amazing. I wish I could draw like that. Favorite Quote: This is deep. I love the attitude and positive outlook – there’s always a good in every bad. Favorite Girly Thing: These pink martinis are steaming?! Not entirely sure what is going on but this is awesome! Favorite Advice: Tips to hold a plank longer – this is just what I’ve needed. I always quit before I think I’m at my threshold simply because I get bored and too frustrated with staring at the timer. Favorite seasonal recipe: skinny pumpkin cheesecake brownies – holy crap, that’s a mouthful… a satisfyingly sweet mouthful. I don’t think I’d be able to say no to this one – all of the things I love in one -> cheesecake? brownie? pumpkin for a Fall flavor!? Check, check, check…. thank goodness they are skinny! 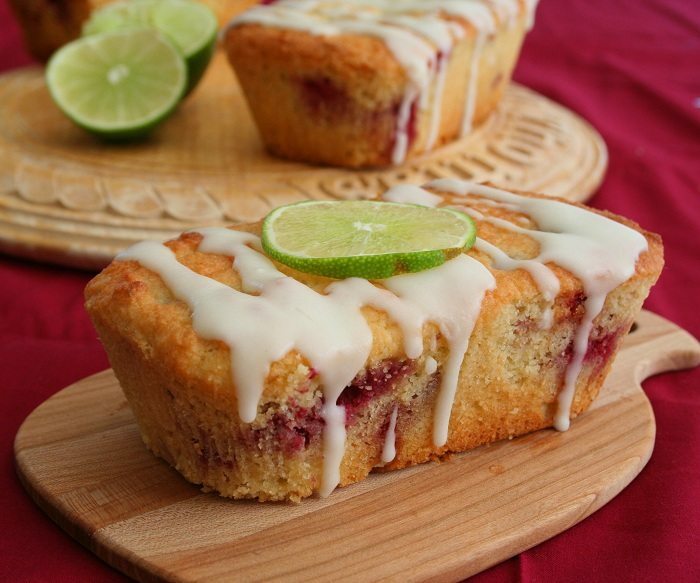 Favorite loaf recipe: I must try this low carb cranberry lime loaf. Like seriously, how much better can this get? Can it? Can it? I don’t think so. Especially since it’s already low in carbs! Ahhh… drools. 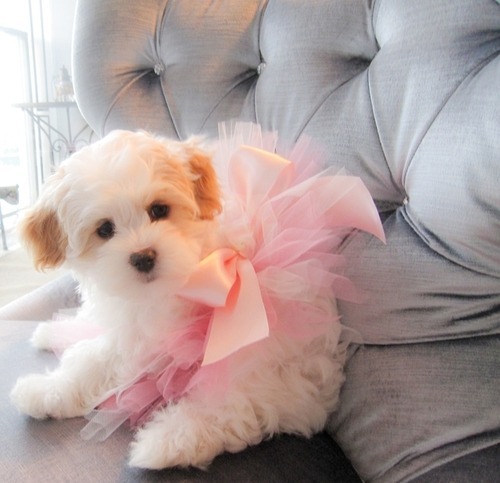 Favorite pooch: I’m not really for dressing up your pets but this puppy is too adorable! Any favorites you wanna share with me? 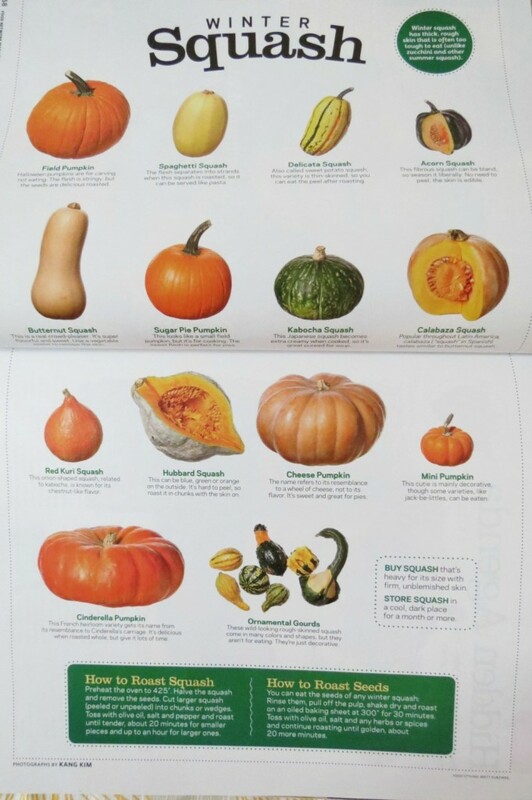 Good morning Kammie for posting the squash chart! I love this little chart!! 🙂 Have a wonderful weekend!! Well, I LOVE everything about this post:) I pinned the quote and squash – my favorites! Oh I love this idea! May need to do this during the weekend as well! Wow that photo really is breathtaking! Simply gorgeous! !